Debut Date 19 Sep 1911. Catcher 1 Year. 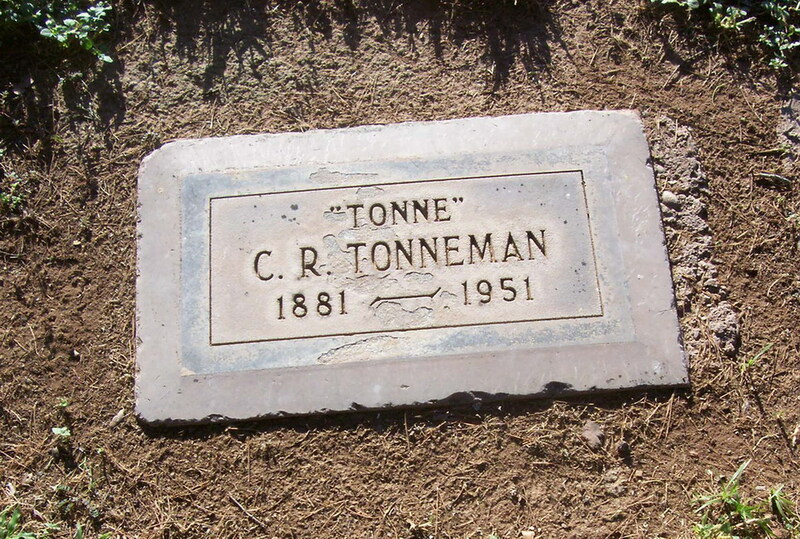 He moved to Jerome AZ in 1914, and was an accountant there until his retirement in 1949. Died from Chronic Obstructive Pulmonary Disease.